Liverpool’s forgotten man Lazar Markovic scored for the Reds’ U23s side on Thursday as they completed a 2-0 win over their Swansea City counterparts in the Premier League International Cup. Now, be warned, there is more than a little tongue in cheek in the Liverpool supporters’ comments below. Their words are damning in their irony, showering praise upon a player who has been banished to the fringes of the club since May 2015. However, to give him credit, he has acted professionally this season, turning out for the development team and giving his all for the side. Plus, he actually played well on Thursday. Not that that will count for anything in the long run, of course. He will still leave Anfield when his contract runs out in the summer at the latest – sooner if the Reds can wrangle a January exit for him. 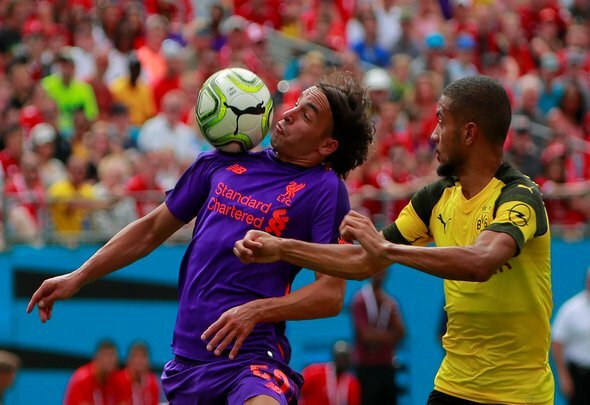 Having said all that, the comments from the Liverpool fans are pretty humorous, even if they do speak to the sad demise of Markovic’s Reds career.